Hello there fabulous Fab You Bliss readers! It’s Elizabeth from Bridal Musings here just popping by with an inspiration board to pretty up your day. 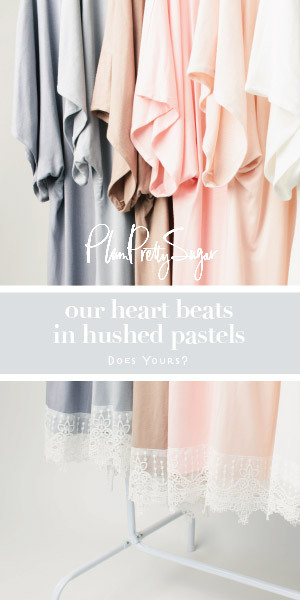 This romantic palette of palest pink and ivory has quite a calming effect don’t you think? Swathes of whisper-soft tulle, ruffled cakes (and chairs!) and kraft paper wrapped mini bottles of lemonade complete with stripy straws; This is what my wedding filled dreams look like. And we all know how much Stephanie adores dogs…and weddings…so what could be better than a beautiful shot of a bride and her fluffy pup by her side?! So tell me, are you a fan of this neutral wedding palette? Or do you prefer the idea of brighter, colour filled nuptials? Loving this palette – such a romantic look! Oooh, love this! Gorgeous job, Elizabeth! I’m loving this ‘barely there’ look! Super romantic – and how perfect is the pup!? The pale ruffles coming from the back of the chairs are so simplistic and breathtaking. I love this slight change in hues between the white to pale pink.